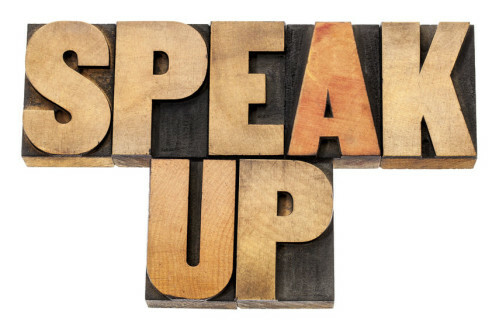 Do you tend to hesitate, hold back, and talk yourself out of speaking up? Perhaps you are anxious about how it will go, or how the other person will respond. Join Dr. Aziz in this inspiring and informative episode where you will learn exactly why we hold back, and how to start speaking up for yourself socially, at work, and everywhere in your life. Dr. Aziz’s brand new book, Not Nice goes on sale today! Get your copy today only (November 1st, 2017) for just 99 cents!